Basic kit including wall bracket, handset and hose. 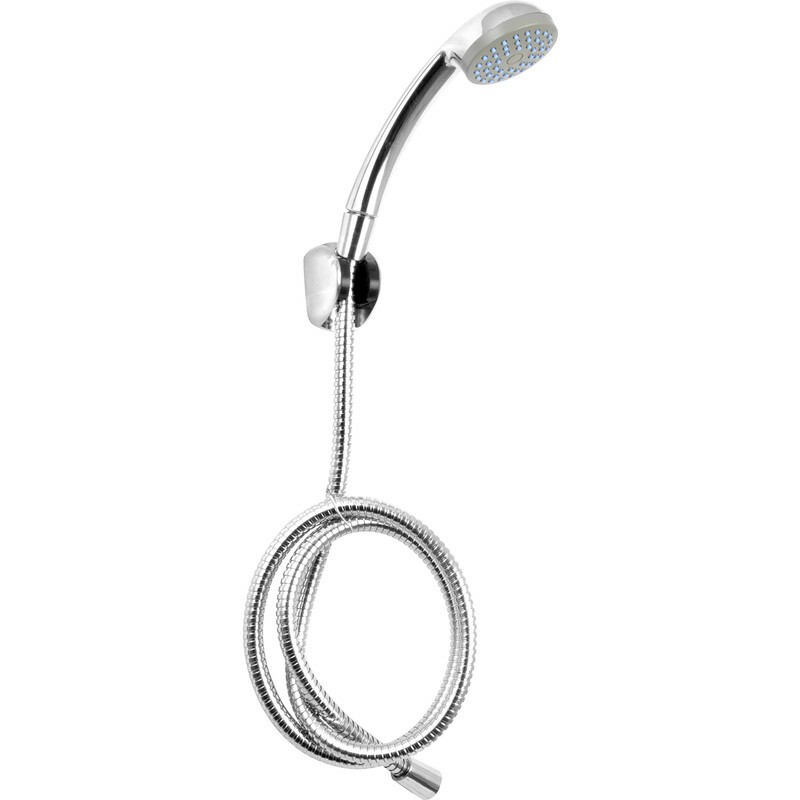 Single Mode, Fixed Wall Bracket Shower Kit Chrome Effect is rated 4.3 out of 5 by 8. Rated 5 out of 5 by Angelaph from Did the job. This waseasily put into place and worked immediately. Rated 5 out of 5 by Djmacky from Great product Looks good simple to fit. Rated 4 out of 5 by Sparky1 from Just what required for aplication I just wanted a short term fix at minimum cost, this was just the solution.